Classic doesn’t have to mean boring. 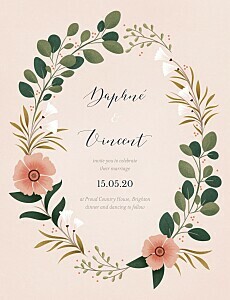 If you would like to spice up your classic wedding invitations, consider adding a few personal touches that will perfectly suit you and your soon-to-be husband or wife. 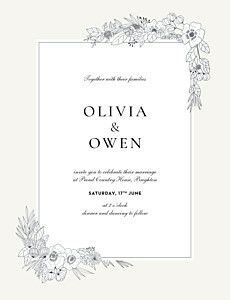 Take a look at our guide on how to personalise your classic wedding invitations for some ideas. 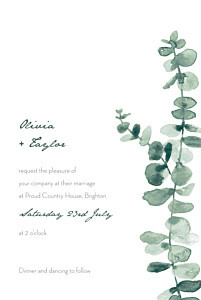 You can personalise the wedding invitation wording, colours, images and more. 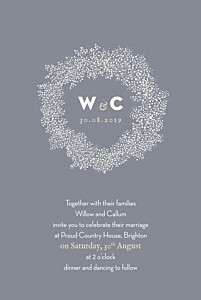 Hold onto the classic elegance of traditional wedding invitations while expressing yourself and making your classic wedding invitations uniquely your own. 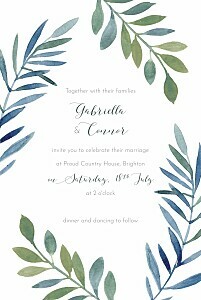 Take a look at our informal wedding invitation wording or our traditional wedding invitation wording to suit your style of classic wedding invitations. 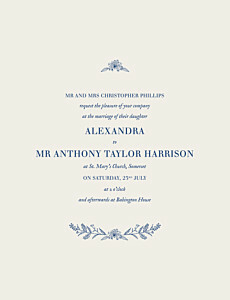 Coordinate your day-of wedding stationery with your classic wedding invitations to achieve a cohesive look on your wedding day. 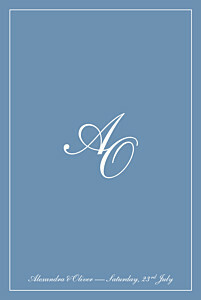 Each of our classic wedding invitation designs is also available in a wide range of day-of wedding stationery including wedding order of service booklets, wedding menu cards, table numbers, place cards and adorable gift tags for your wedding favours. When the festivities have passed, send out your classic wedding thank you cards to show your guests how much you appreciate them for participating in your special day.